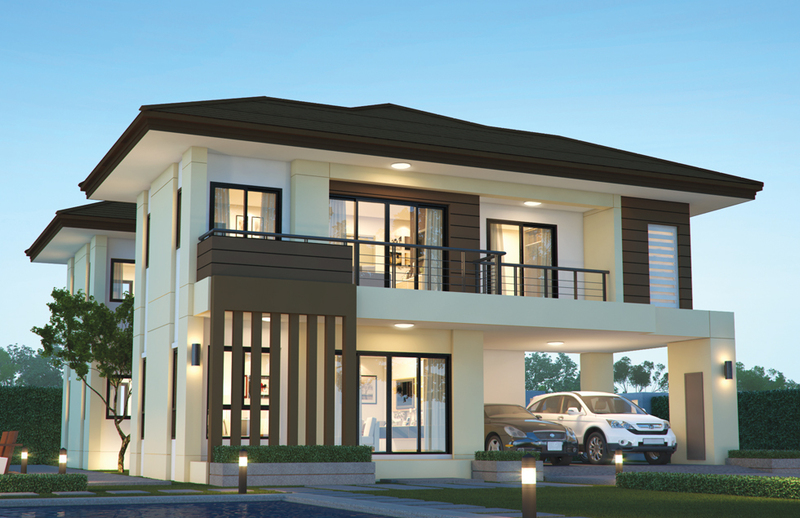 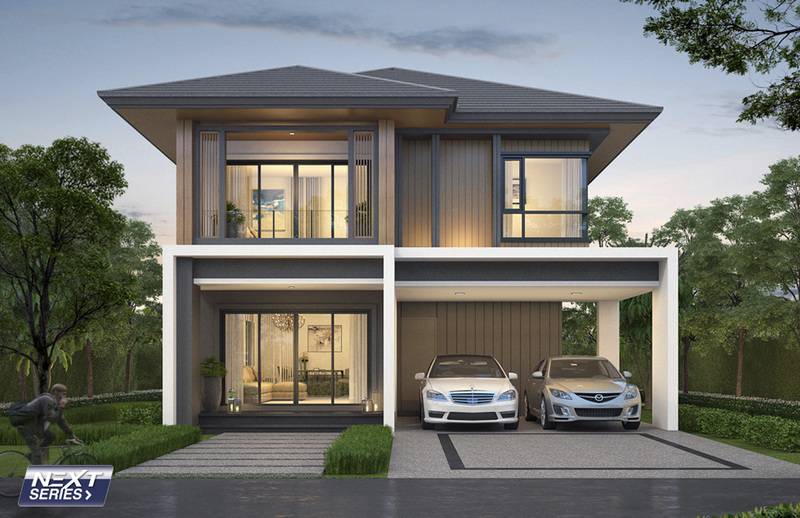 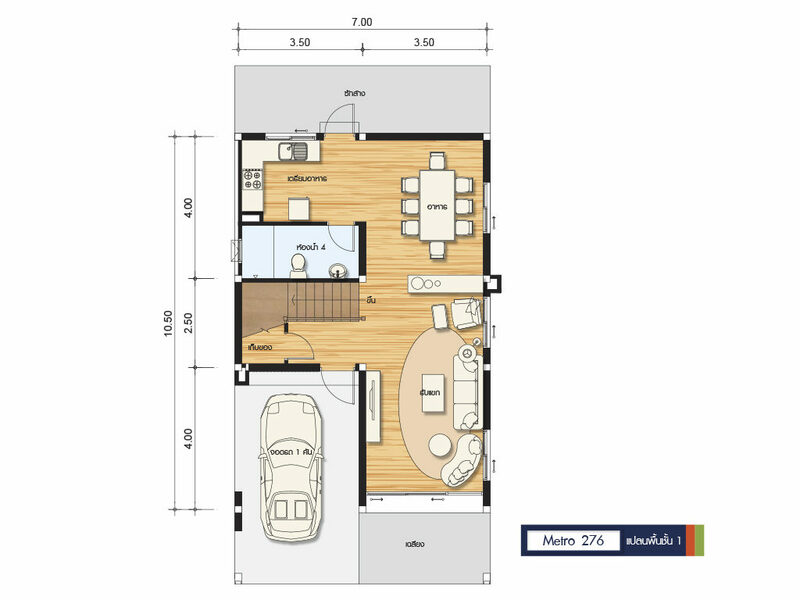 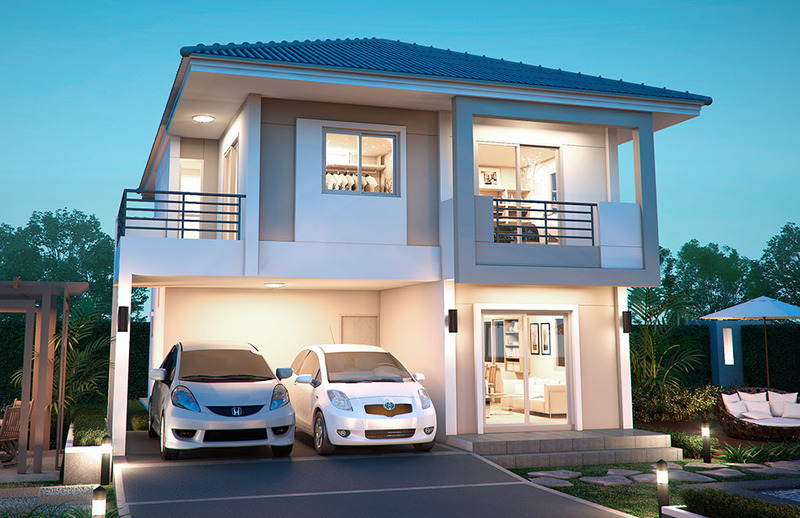 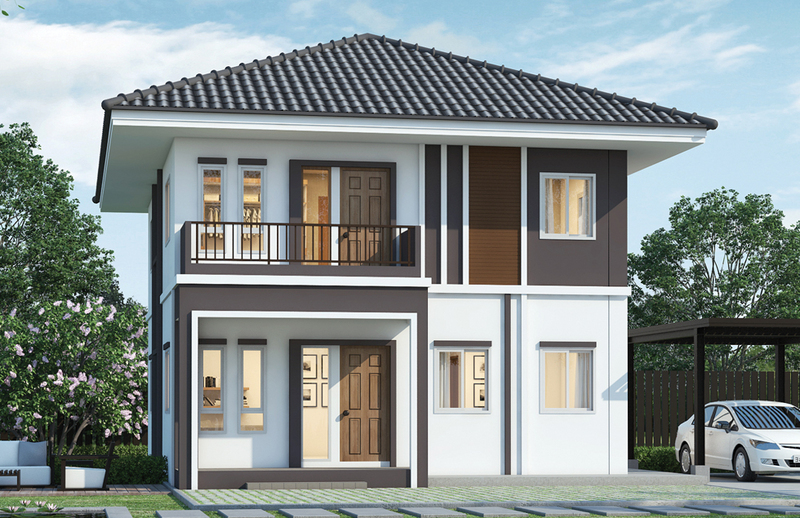 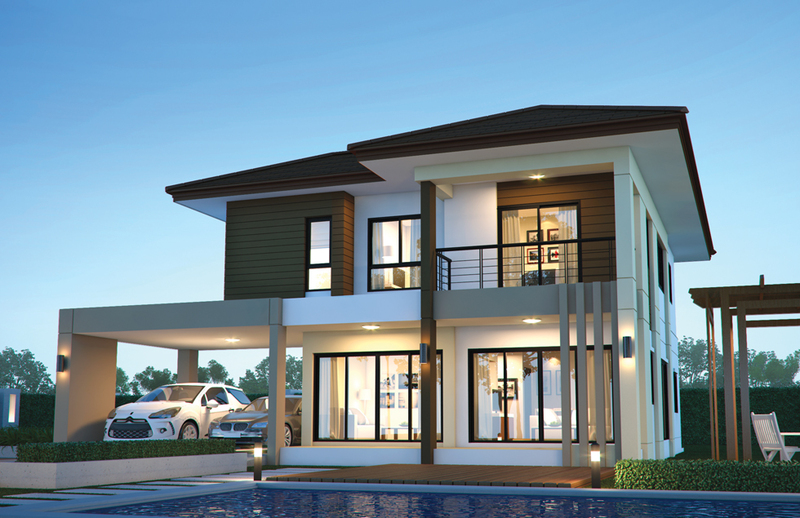 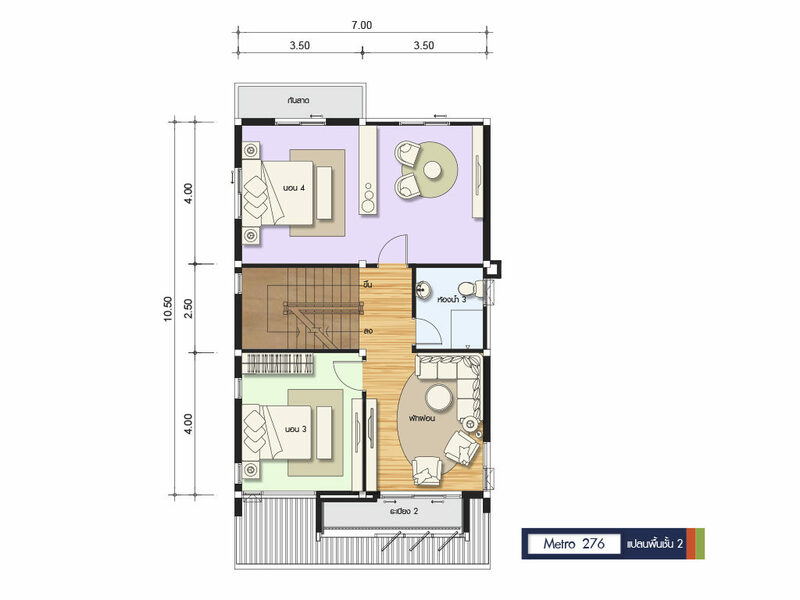 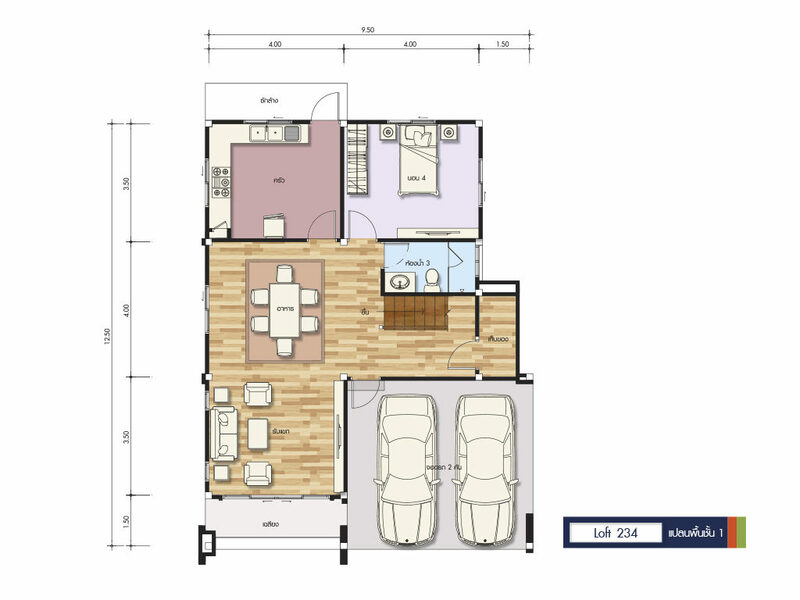 A four-bedroom house can provide ample space for the average family. 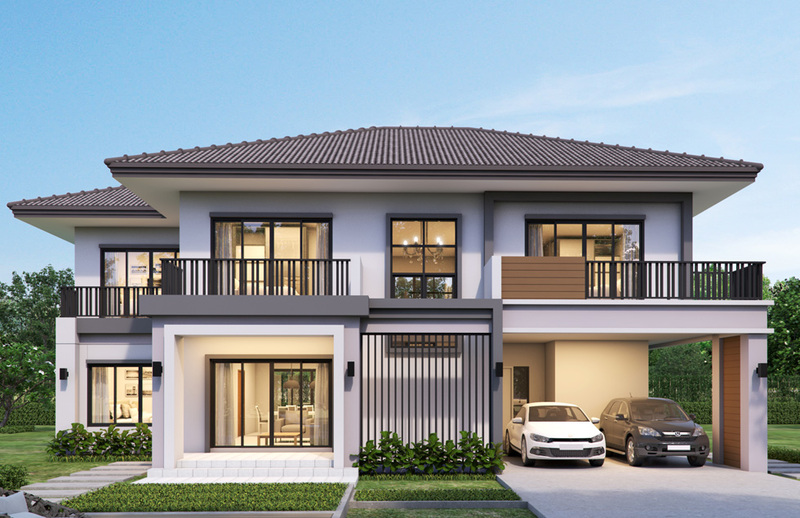 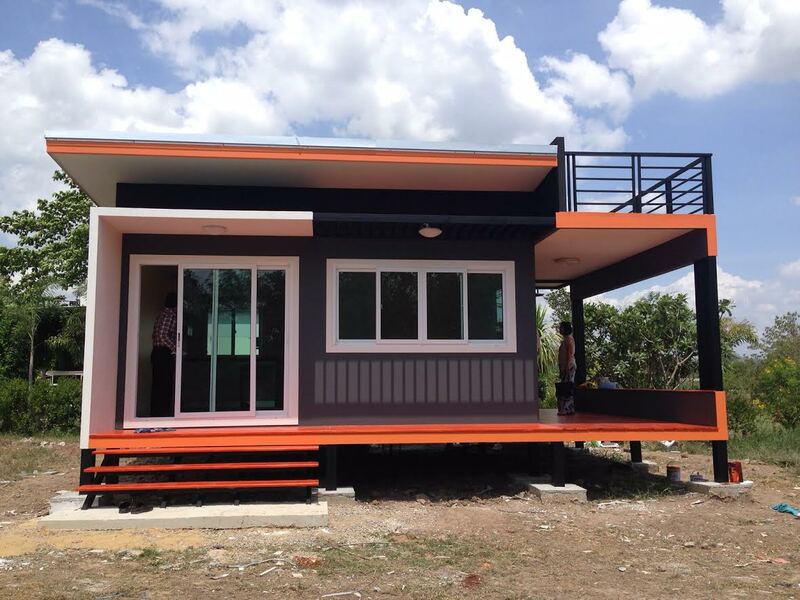 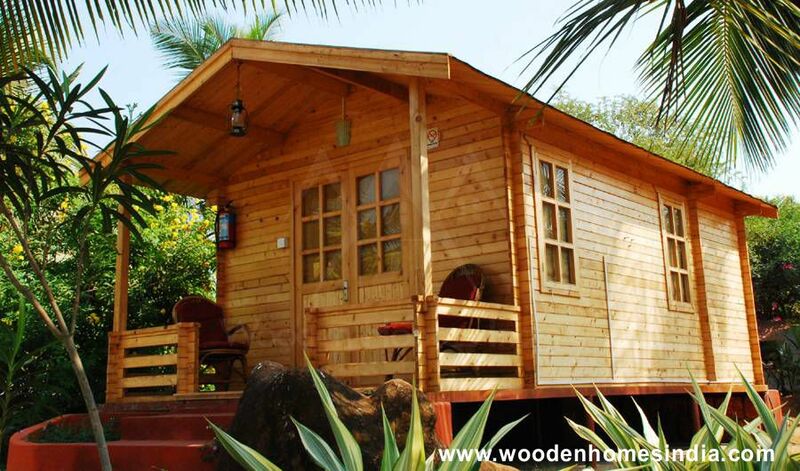 With more space for the master bedroom, dining room, living rooms, and even outdoor spaces, this house may even be the ideal size regardless of the family member you have. 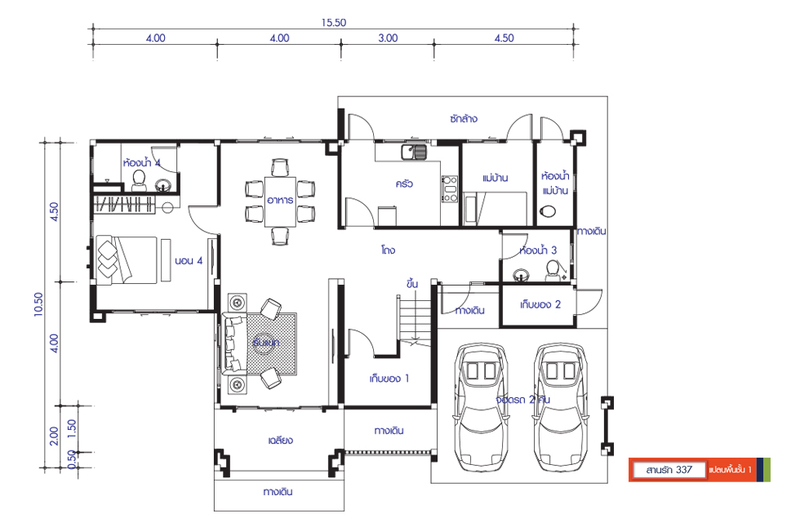 For a small family, extra rooms can be used as a guest room so that overnight relatives or guest won’t be a problem anymore. 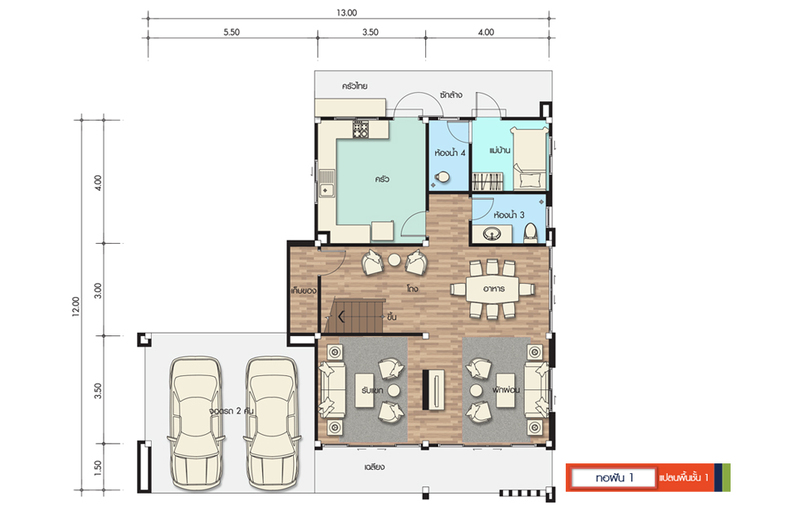 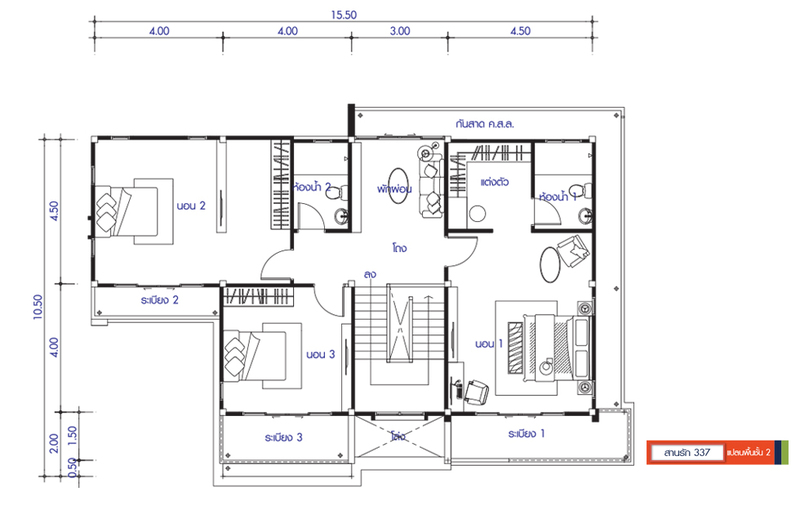 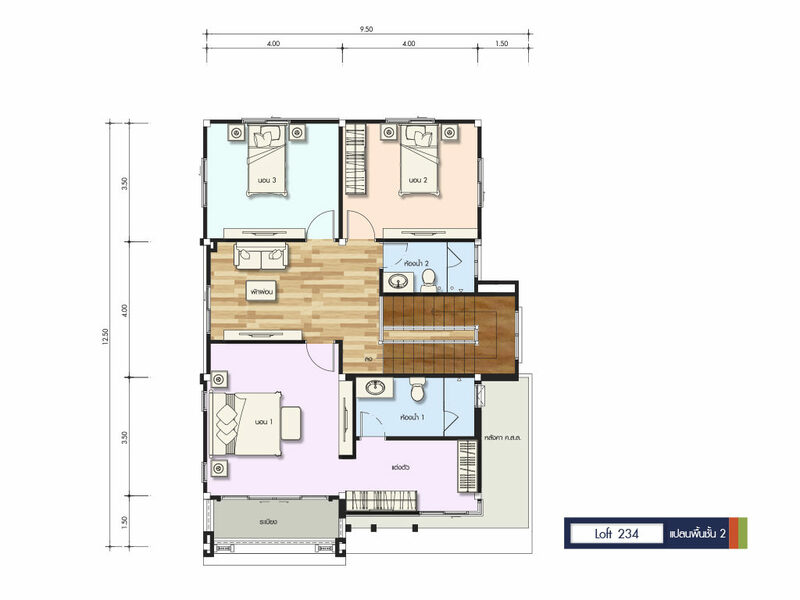 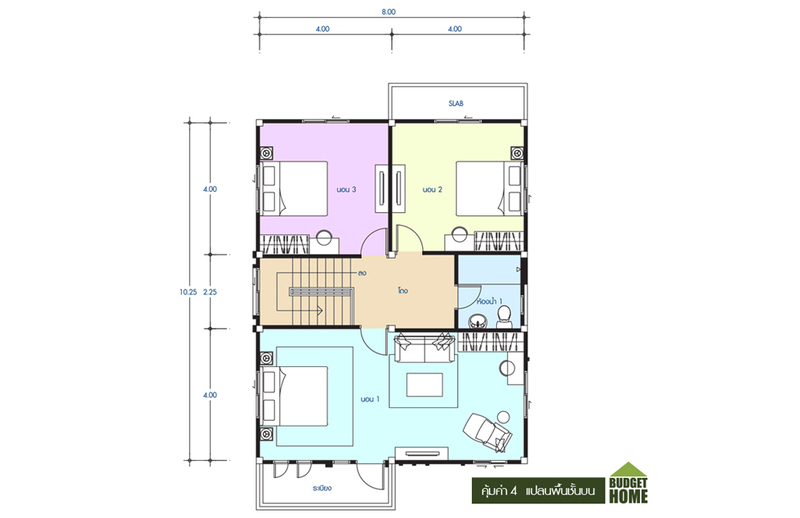 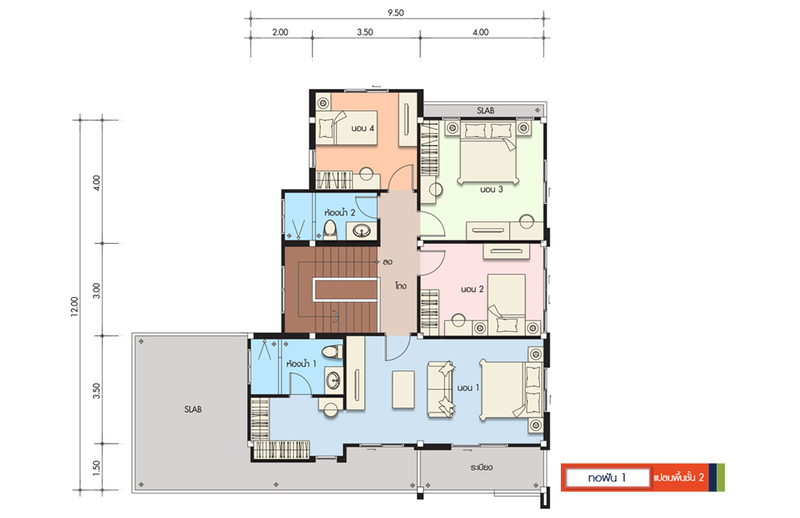 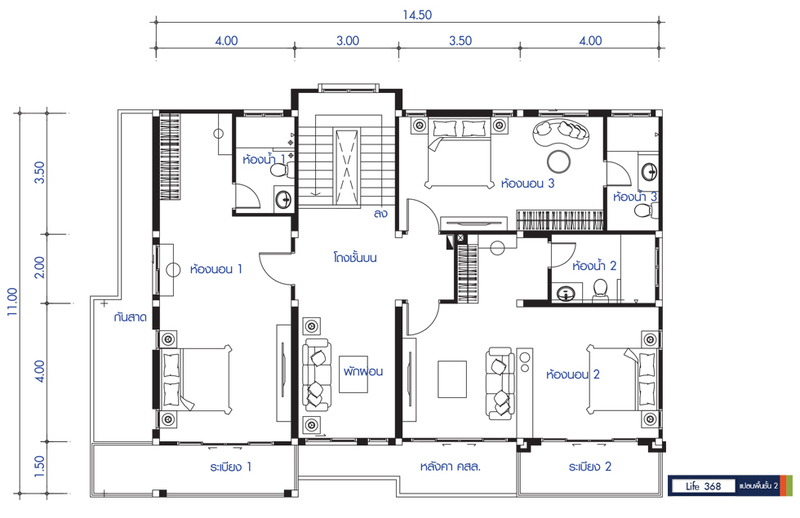 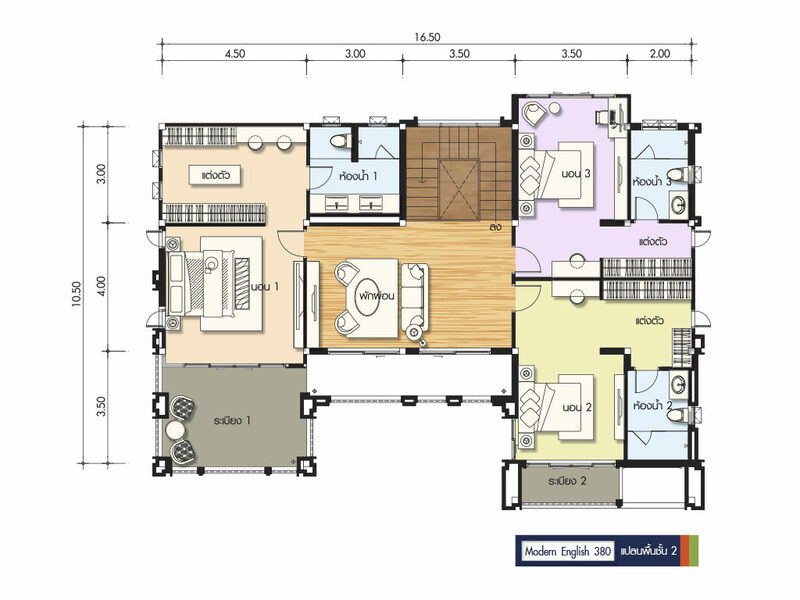 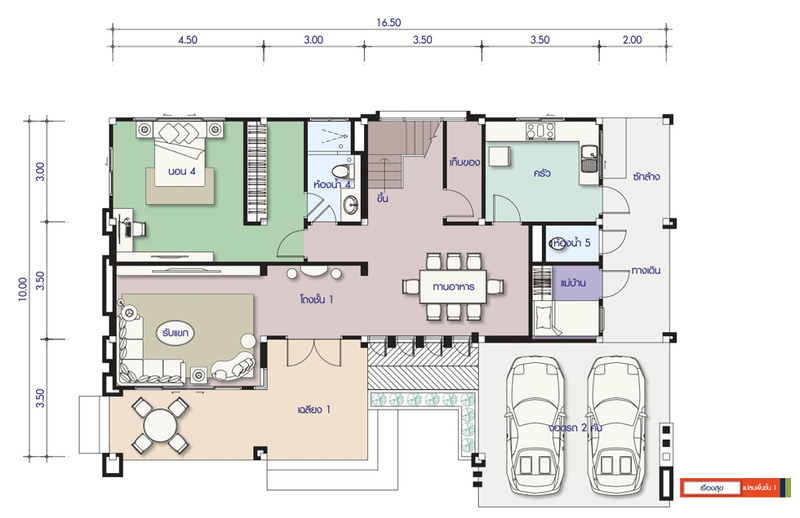 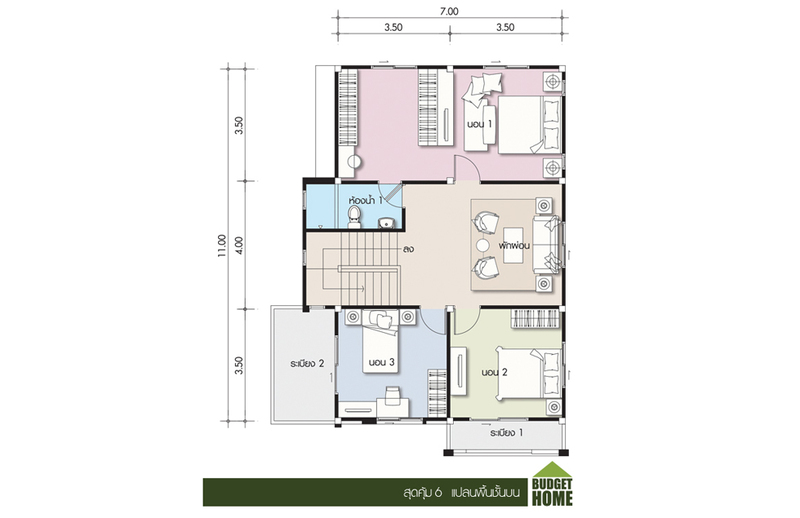 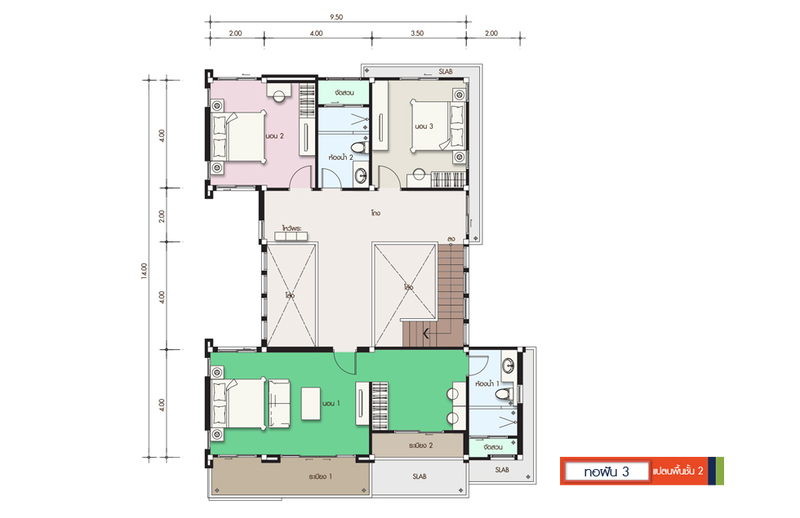 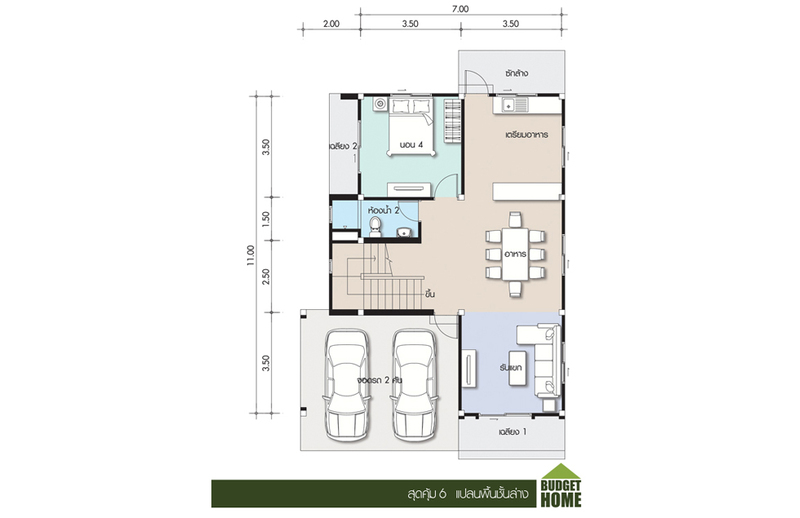 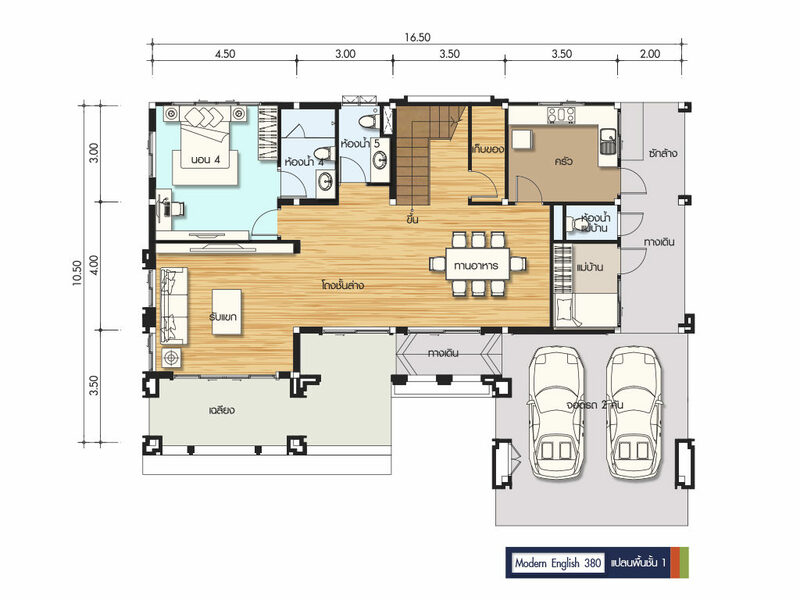 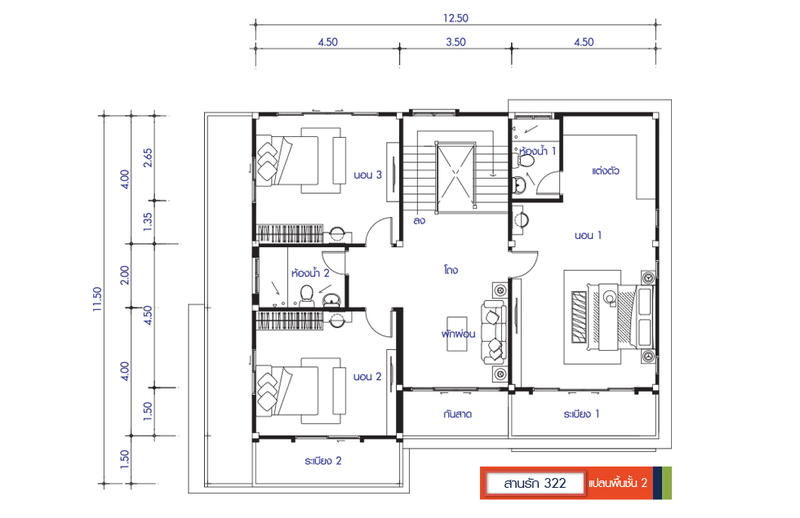 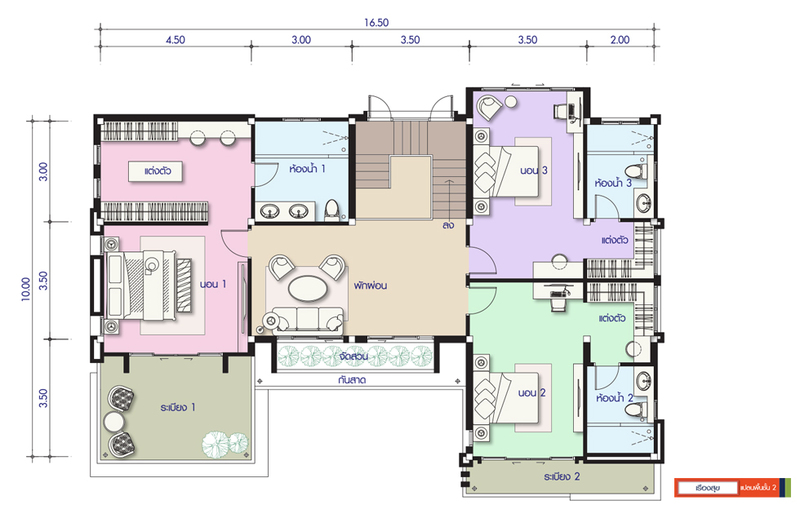 If you are looking for a house plan with four bedrooms, this compilation from seaconhome.com may help you decide. 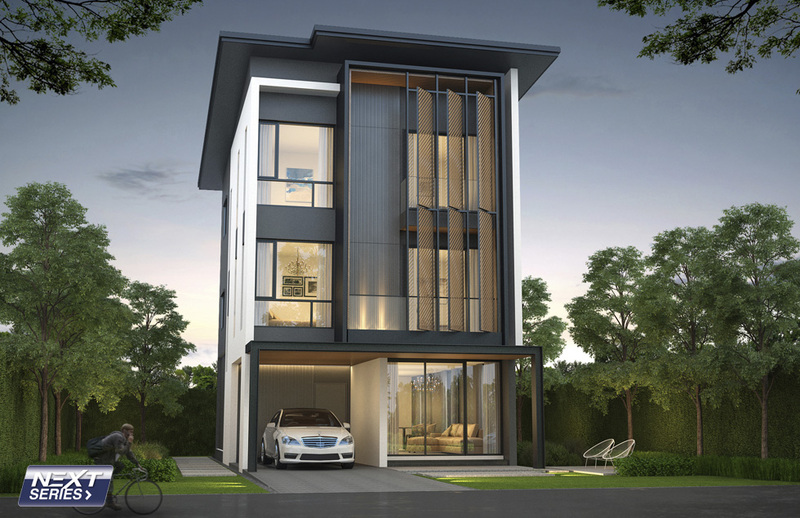 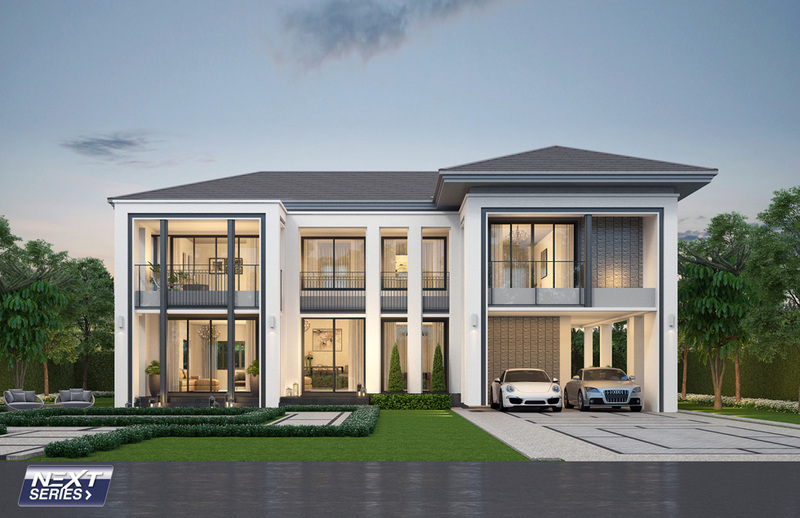 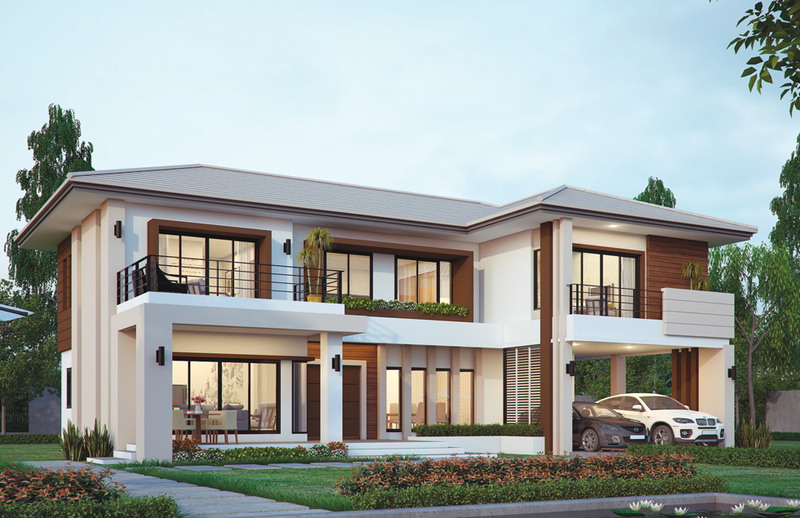 The following houses come with style prepared for refined and sublime living with key features such as large windows and sleek facades. 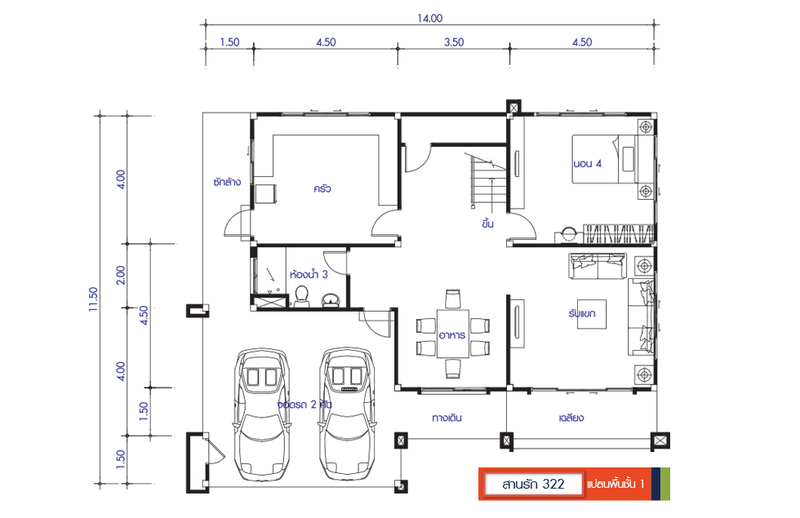 that makes a home more interesting. 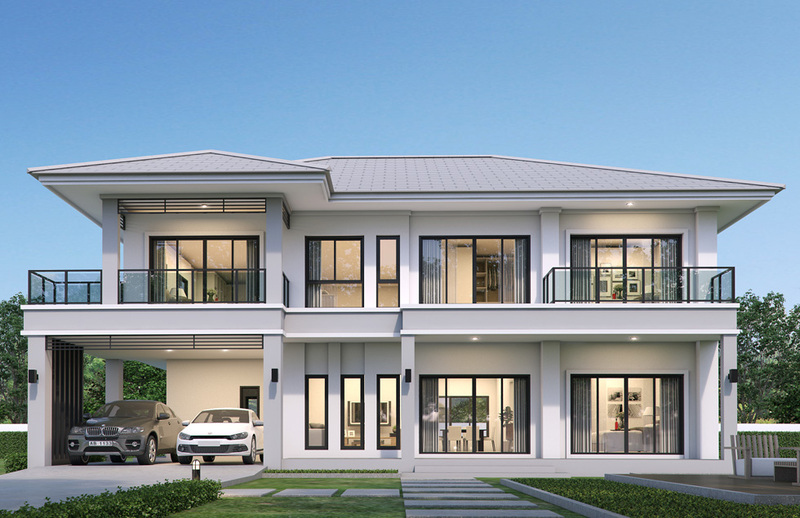 So take a look at the following stunning double-story homes with a bright and airy atmosphere. 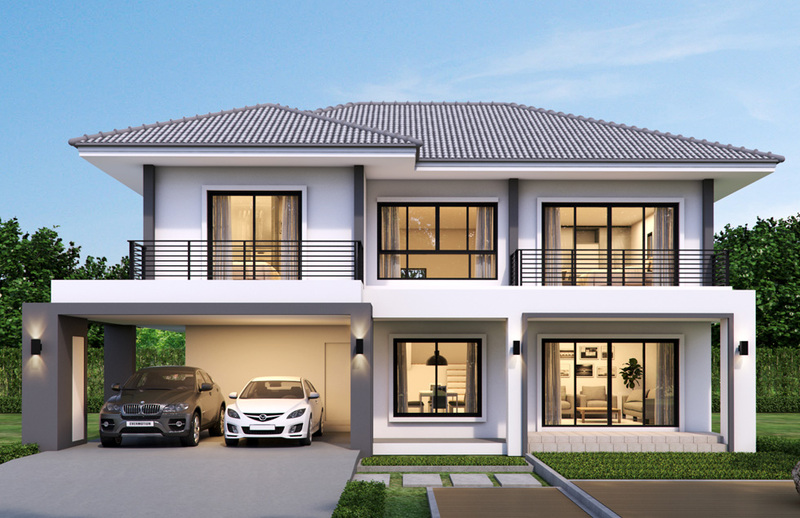 Some of these are simple and stylish with sophisticated plans or interiors. 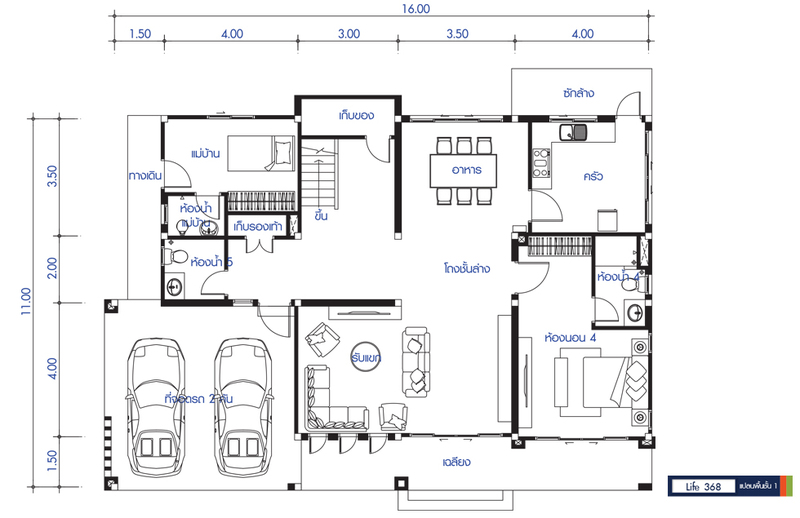 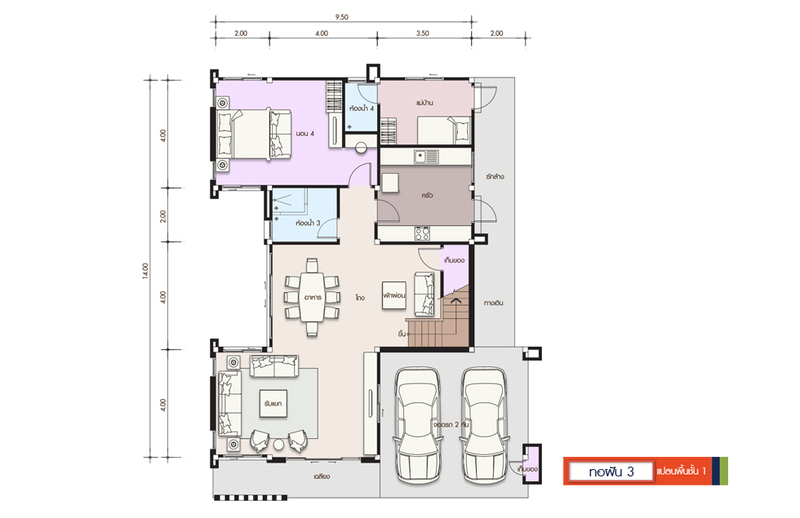 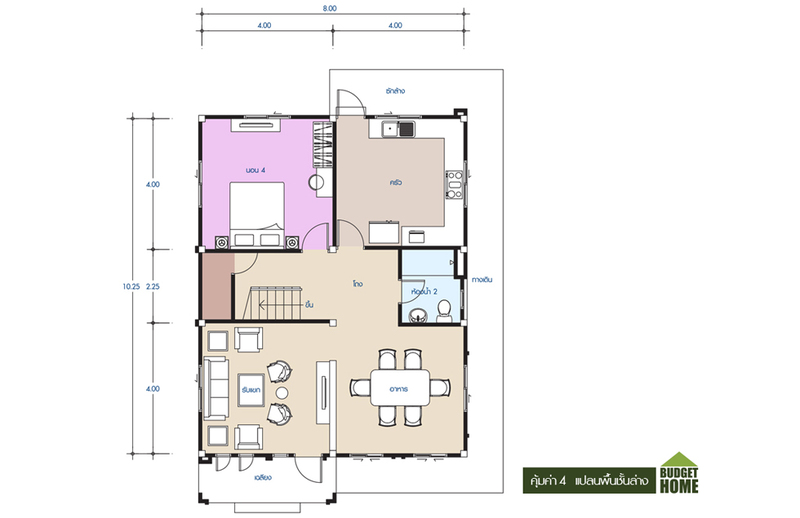 This article is filed under large house design, big houses, house design, two-story houses, house design for big families, new build floor plan, and design your own floor plan.